In the historic center of Colmar, Clémentine is a nice 35 sum flat, renovated in August 2015 and fully equipped. It can accommodate 2 people. You will be a few meters from the Christmas markets, shops, cafés and restaurants ... 10 minutes walk from Little Venice, 15 minutes walk from the station. A large shared terrace (80m2) with garden furniture and barbecue is available for the tenants (entrance through the adjoining building). Located in the pedestrian area, the house is away from traffic noise. Several free and paying public car parks are located a few hundred meters away. Access to the house is allowed to vehicles at certain hours (before 10am and after 7pm). Bed linen and towels provided. Final cleaning included. Free WIFI. Laundry room (washing machine, dryer, soap) is available in the adjoining building. Arrivals from 2pm to 7pm. Departures before 10am. In the heart of the historic center of Colmar, we offer two apartments renovated and fully equipped, located two streets apart. You will be just a few meters from the Saint-Martin Collegiate Church, the Christmas markets, shops, cafés and restaurants ..., 8 minutes walk from the famous Little Venice, 15 minutes walk from the train station. Located in the pedestrian area, both apartments are away from traffic noise. Several free or paying public car parks are located a few hundred meters away. - For Loft Clementine, access to the house is allowed to the vehicles at certain hours (before 10 am and after 7 pm). - Apartment Saint-Martin is located in a courtyard accessible on foot only. Baby cot and high chair provided upon request. Arrivals between 2 pm and 7 pm, departures before 10 am. Laundry room in the adjoining building. Large rooftop terrace shared by all the tenants. Access from the adjoining building. Not recommended for people with reduced mobility. Narrow spiral staircase. Arrivals from 14h to 19h by appointment. Departures before 10am. My wife and I had a great time and felt at home in this beautiful apartment, with all the modern amenities but in a medieval setting. You step out of the building and you walk in the centre of this beautiful village, with amazing restaurants, cafes, boulangeries and markets. On top of all that, Charlotte is a great host, always there in case you need advice. Loft Clementine was delightful. It was right in the middle of where we hoped to be in Colmar. We knew we were in a cute spot when as we sat in the little office room looking out the window we realized that many visitors stopped to take a photo of our little "bridge" room as they walked by. Charlotte was great to work with via email and when we arrived in Colmar. We were an easy walk from quite a few restaurants and our favorite grocery store, Monoprix. One of the best parts of being in the middle of old town was listening to the beautiful church bells each day. 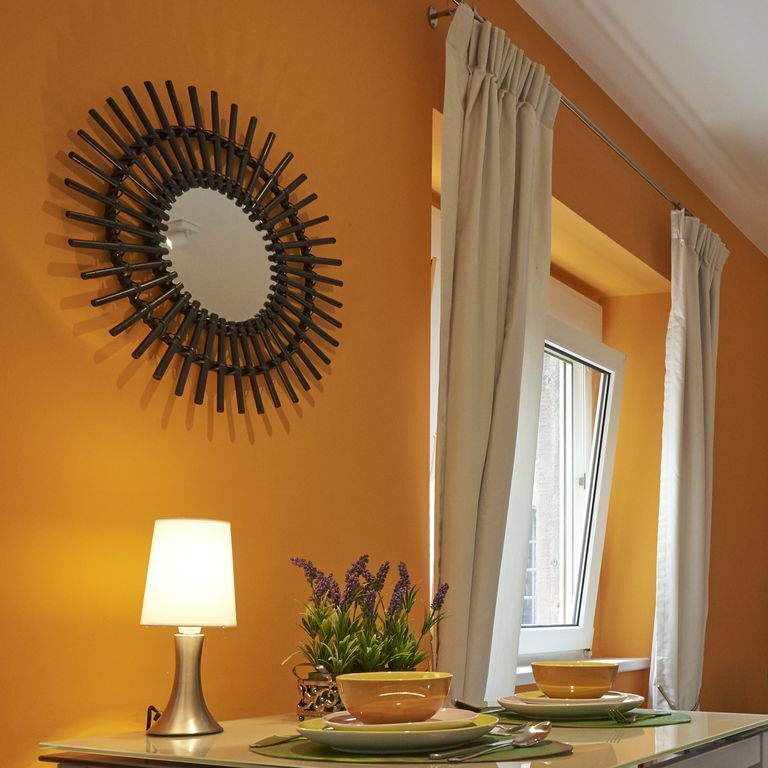 We enthusiastically recommend Loft Clementine as a great place to stay in Colmar. My husband and I spent three wonderful nights on our honeymoon at Loft Clementine. Charlotte was very communicative, friendly, and understanding when we got ourselves turned around and were a bit late meeting her to check-in. Colmar is a wonderful town and this was the perfect home base. It was cozy, well-stocked, clean, quiet, and charming. I would have been content staying much longer! I would recommend Loft Clementine to anyone heading to Colmar. Very nice, clean, and extremely well locate. Apartment Saint-Martin was a wonderful place to stay during the 2016 Christmas markets. In the old part of charming Colmar, it was very comfortable, well furnished, and convenient to the markets (including the shuttles to Eguisheim, Riquewihr, Ribeauville & Kayserburg), restaurants, the Bartholdi museum and other attractions. Friends stayed in the studio apartment around the corner, which was also charming, and which made it easy to get together. We have stayed in numerous apartments in many countries, and this was one of the best, by far. We could not have asked for more, or for a nicer owner who made our visit exceptional. Séjour gratuit pour les enfants de moins de 2 ans qui dorment dans un lit bébé. Lit parapluie prêté sur demande.